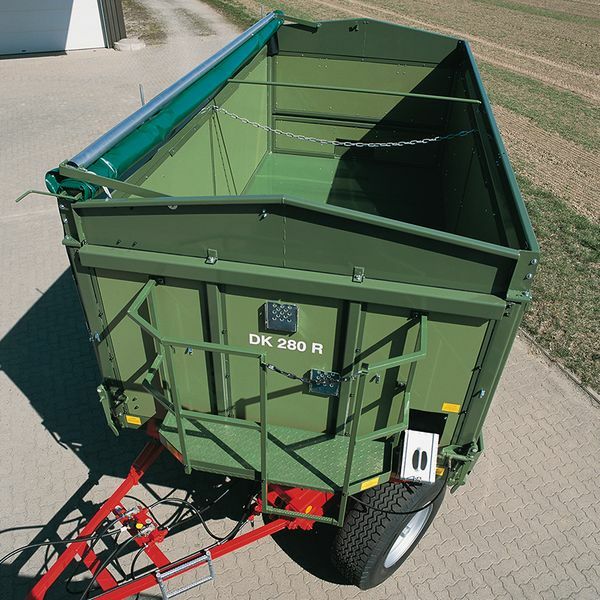 The DK 280 R largely correspond to the DK 280 W. Despite the slightly simpler equipment the DK 280 R is not less practical and solid, but significantly cheaper. 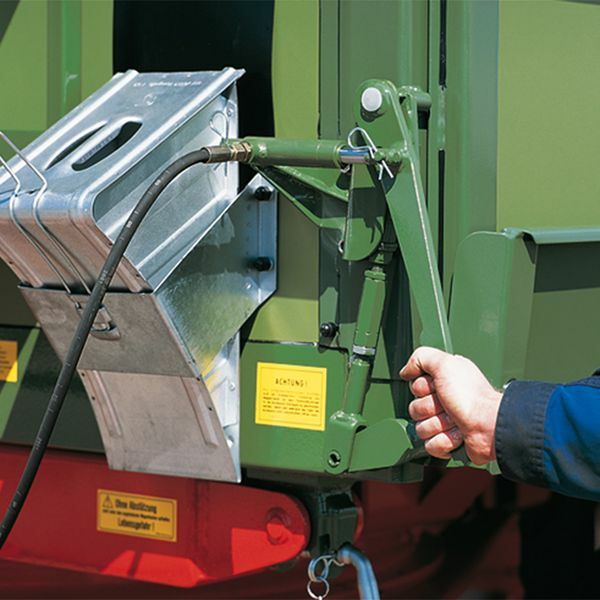 For example, the DK 280 R has a single-cylinder tilting mechanism with a stroke limiting valve. 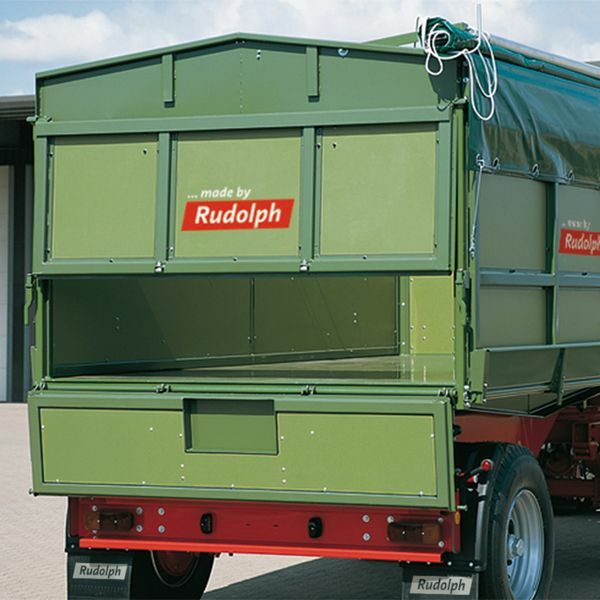 At the front the superstructure is straight instead of angled. 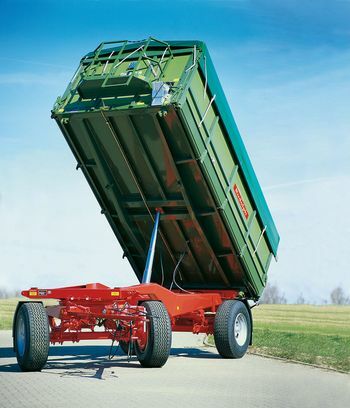 Due to the side wall attachment it offers two cubic meter more load volume. 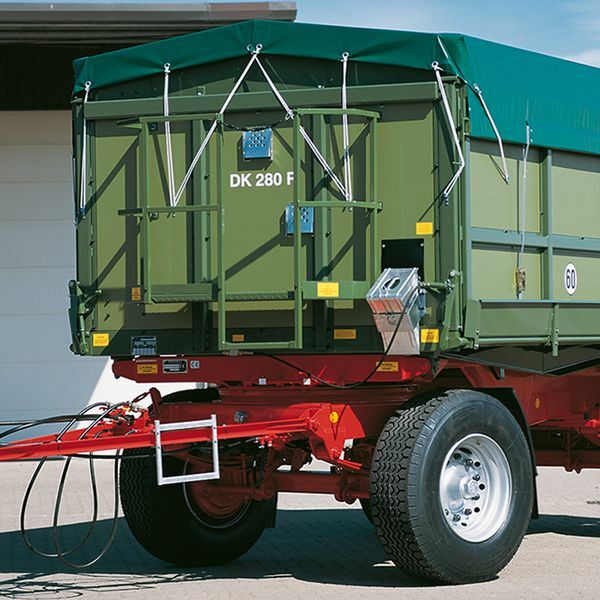 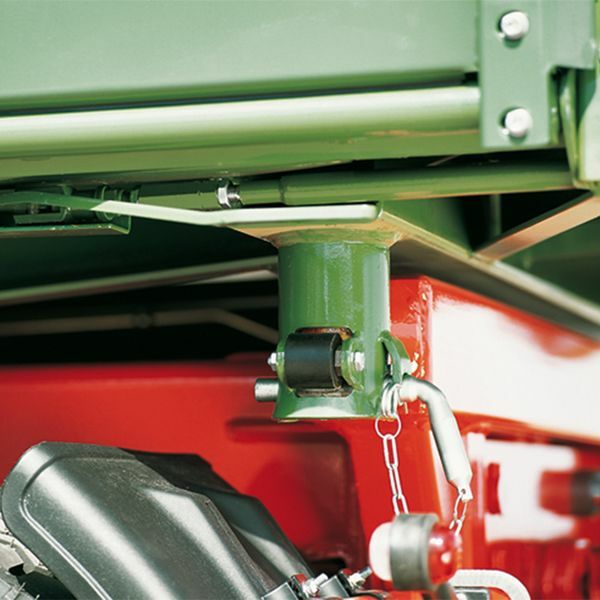 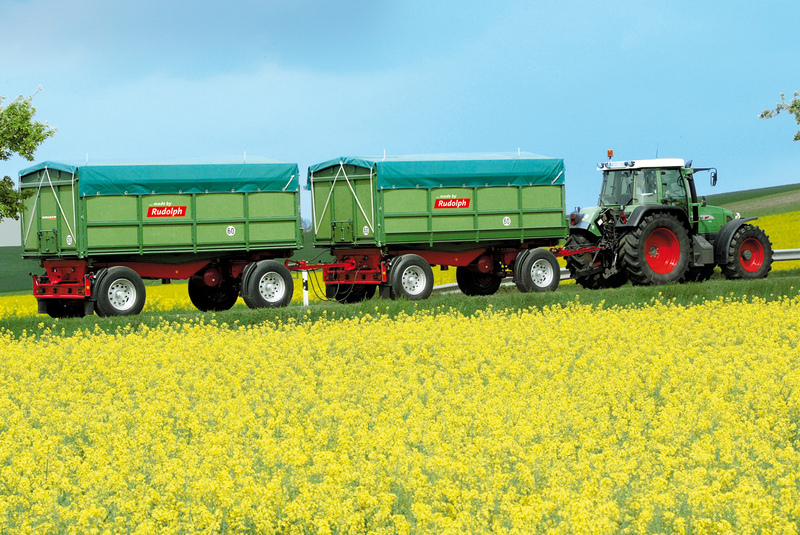 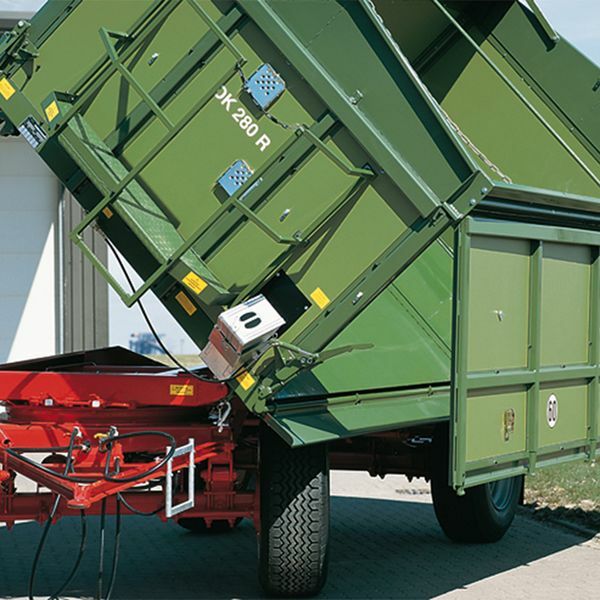 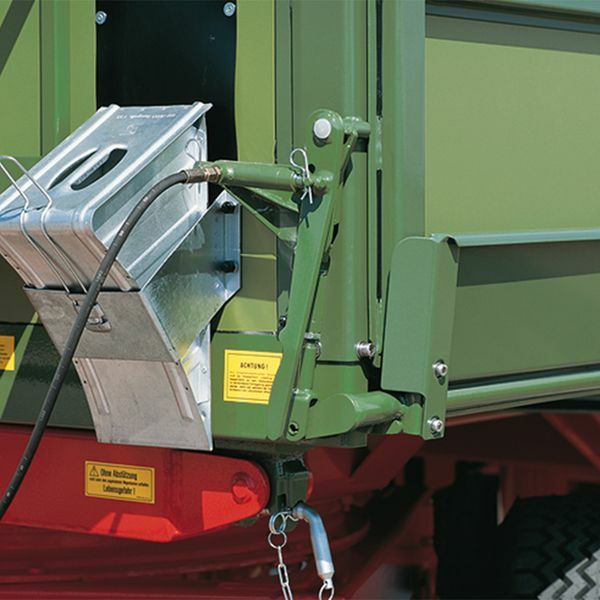 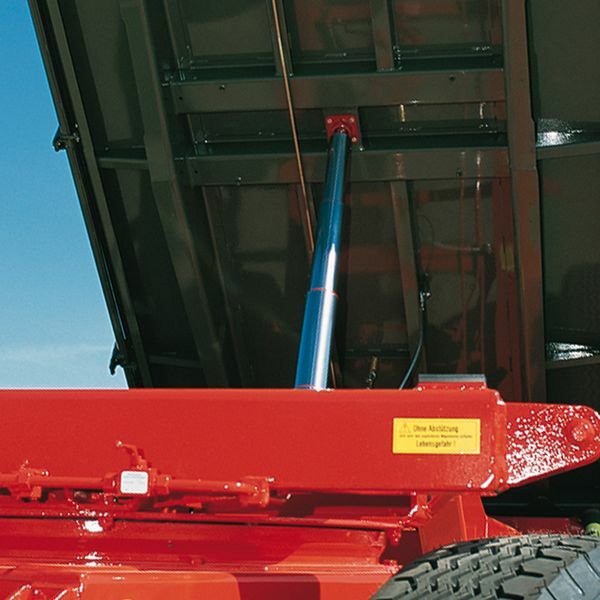 The wheelbase is shorter; it's fitted with a 1.900-mm-drawbar as standard.